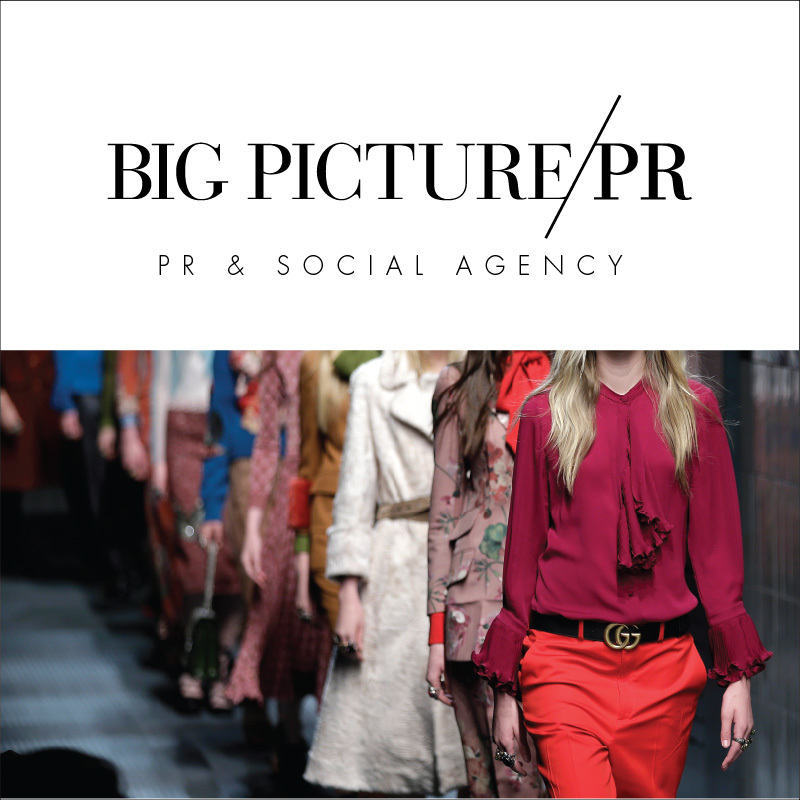 Ready to Hire a Fashion PR Agency? Answer These Questions First! I get piles of inquiries from fashion brands and small companies on a weekly basis who THINK they want PR. Often times, the “potential client” is fresh off a trade show and for three days they heard the buzz from the booth next door each time they flashed their media clip book and now they’ve decided they want a piece of the PR pie too. But all too often, fashion companies have no idea what they’re really getting themselves into. Thanks largely to the economic conditions, the pressure has accelerated on publicists to do our job bigger, better and faster than ever before. Clients want results yesterday despite the fact that fashion PR remains an industry that requires time and patience. Sure we can line up some quick blog features for you in just a few short weeks, but us seasoned publicists know it takes months to see actual results. We begin pitching holiday gift guides in June. JUNE, FOLKS- for December gift guides in the major magazines. So relax, breathe and buckle up for the long haul. Do you want public relations or advertising? Every public relations company is different. Some are full service- offering advertising, marketing, graphics design, social media outreach, event planning and traditional media outreach all in one, while other specialize in specific areas. Each agency has its own internal culture and target clients. For example, TK PR specializes in traditional media outreach with a touch of event planning and social media establishment. I spend my time pitching products, feature stories, business angles and following up on each of these pitches. My company focus is on magazines, newspapers, television, radio, internet outlets and blogs. If you are looking for someone to put together your ad campaigns and media buys, don’t contact a PR firm like mine. And PLEASE know the difference between PR and Advertising before you even pick up that phone! Can you commit to being available whenever, wherever? Does it take you 3 or 4 days to respond to an email or return a phone call? If the honest answer is yes, you are not a good match for PR. Publicists work on deadlines that are given at a moment’s notice. We often receive a phone call at 5:05pm when most people are heading home for the day, from a reporter on deadline for 5:30pm. If we can’t give them the interview they need, they’ll call someone else who can. You need to be available at all times to fulfill these requests. Are you able to have samples on hand at all times? Are you willing to send out product to media? As publicists, we realize you are busy. We can answer and handle 99% of the inquiries and requests that come our way. But when we need you it’s because it’s urgent and something we can not handle on our own. Be available. On a side note, keep us in the loop! We can’t guess that you’re launching a new product next season. We don’t know that you picked up 5 new stores at the last trade show. We aren’t there at your side in the office on a daily basis. Tell us what’s happening so we can find an angle and use that news to your advantage! Are your samples available at least 4 months in advance? Most of Fashion PR is not breaking news. 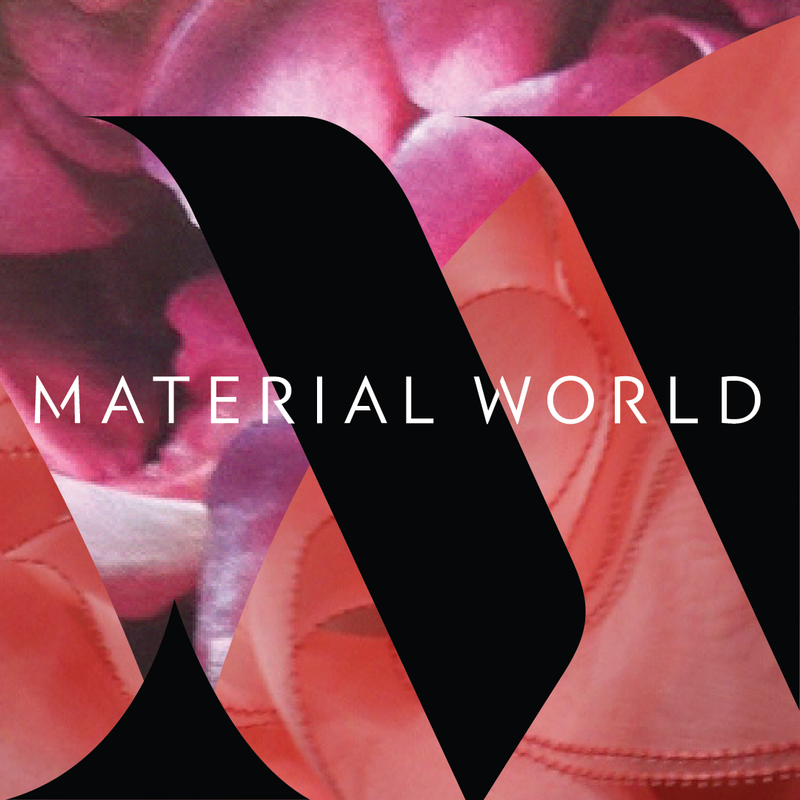 It’s March and Fashion Week has just ended in New York with designers showing their Fall 2010 collections while we’re still sporting our Winter 2009 scarves! There is a demand in this industry for fashions to be available months before they will actually hit stores. Right now, magazines are already working on summer photoshoots. Are you willing to invest money in your business? In order for your PR campaign to be successful this checklist is a must to get started, no exceptions: a website, sample inventory, clean product photographs (preferably shot on a white background), and a digital media kit. Everything else can follow with time, but before you even think about picking up the phone to hire a publicist, be sure you have these available (or the materials and willingness (ie money!) to get photographs taken and a digital media kit put together. Is there someone in your company who can be the point person for social media? While I have helped many clients launch their social media strategies, one thing I firmly believe is that in order for social media to truly work, a ghostwriter will simply not make the cut to running your blog/Facebook page/Twitter account. Of course, some of the content can come from elsewhere, and your PR agency can help you identify and shape compelling content, but to really get to the heart of the day-to-day happenings in your brand, someone who is in the office, has their sleeves rolled up and is immersed in everything that’s going on with the company should be the go-to for social media. I’m not saying it needs to be you, but someone who is actually THERE needs to be the one revealing the happenings. Otherwise, the content screams inauthenticity and is likely not going to be as successful as it could be. Are you willing to wait 3-6 months for results? While it is up to the publicist to manage the expectations properly, you should also realize that it’s not possible to expect to be on the Today Show after four weeks of a PR campaign. I’m always surprised to hear when a firm promises to deliver a certain number of placements in a defined period of time. Ultimately, when the firm is unable to deliver, the client is upset and feels the job wasn’t done. If you hire a firm that promises results, start asking questions. Are these quality publications? Remember, the major fashion magazines work anywhere from 3-6 months in advance, so if you are promised results in less time than that, be very skeptical about the quality of these expected placements. Be clear from the beginning about your expectations and goal publications and the time frame you hope to accomplish these goals. Remember, results are never a guarantee. Even when you get that phone call for a “credit check” don’t believe it until you see it in print. Pages get cut at the last minute. It happens all the time. Believe it when you are physically holding it in your hand or watching it on television. And don’t blame your publicist! Are you comfortable communicating with media about your brand? It’s okay if you are camera shy. But you need to have an in-house spokesperson for the company. Someone high up in the company needs to field the interviews and handle any television appearances. It will help if the same person fields all interviews and appearances- ultimately becoming the face of the brand. If this is not an area in which you excel, consider making an investment in media training. This may be a service your agency provides – so make sure to ask! You have high expectations of your publicist. You want features, product placement and interviews. Well, if we get you those interviews on television, we have high expectations of you. Do not lie to your publicist and say you’ve been rehearsing your segment if you haven’t. I had one bad experience of a client literally freezing like a deer in headlights on live television force me to insist that my clients rehearse in front of me at least 3 days before the show. We’re all busy. But your reputation is on the line, and so is your publicist’s. If you are not a regular on television, do not think that you are invincible. The most charismatic, outgoing of people will freeze on live television if they haven’t rehearsed, or worse, forget the key points and gibber on about nothing for 4 ½ minutes. If your publicist took the time to book a segment for you, have the respect for him/her and their relationship with that television producer to put on a great segment. Taryn Scher, president and founder of TK PR, has always been driven by a burning desire to excel in everything she does. After obtaining a BA in Journalism from the University of Maryland, Taryn did what many wide-eyed girls from small towns do, and moved to New York City. She landed her first job in fashion entirely by accident and after just six months as an executive assistant and showroom manager at Blanc de Chine, Taryn was promoted to in-house pr and marketing manager. In less than two years in that role, Taryn was able to secure more than 200 media placements for the United States’ debut store with highlights including features in WWD, Marie Claire, O the Oprah Magazine, Brides, Town and Country, Travel + Leisure, Women’s Health and the New York Post. Taryn gained the necessary tools for success in PR by working on 5th Avenue in midtown every day for two years and seeing every aspect of the industry firsthand- from Fashion Week to store openings and product launches. Upon moving to South Carolina, Taryn decided to start her own public relations company, TK PR, and Blanc de Chine followed her. Within no time, TK PR enlisted clients from coast to coast in the fashion, beauty, wine and literary fields.